Since the last decade, big data analytics is slowly finding applications across multiple industries including healthcare. 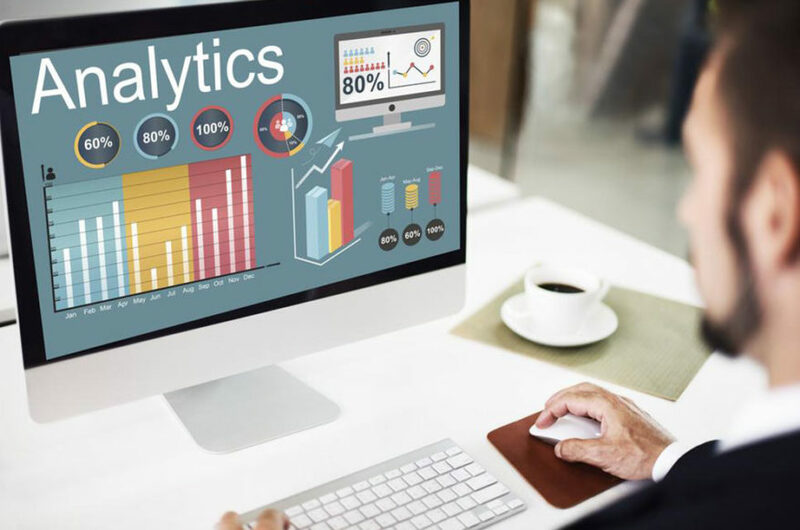 With a massive amount of patient data generated on a daily basis, the healthcare industry has a lot of potentials to use big data analytics’ predictive capability. This can help in predicting and preventing the outbreak of epidemics. Moreover, the use of big data analytics in the healthcare industry can bring down costs considerably and improve the quality of healthcare provided to patients. Here are a few ways in which the healthcare industry can use big data analytics to provide efficient services. Often many healthcare facilities find that a large number of patients come into the emergency department over and over again. This increases the cost, which does not necessarily transform to quality healthcare services. Neither does the higher cost ensure a better outcome for the patient. Using big data analytics, patients who are at a high risk can be identified using the medical data about the specific patient available in the healthcare system. The patients then can be provided with customized care to prevent future ER visits. One of the major problems in the healthcare sector is related to incorrect medications. A human error related to picking the wrong medication for a patient may lead to harmful consequences or even death. Big data can analyze a patient’s medical records in the background. This background analysis also includes checking the medications prescribed to the patient. In the case of wrong medication selection, the system can flag the error and send alerts. This will prevent any errors related to the dispensing of wrong medications. The number of patients opting for medical wearables is steadily on the rise. These wearables are physician aids that help in keeping track of heart rate, blood pressure, blood sugar levels, number of steps taken, and other health-related data. This data can be fed to the cloud, which can be then analyzed using big data analytics. This will help physicians monitor a patient’s health remotely and reduce the number of patient visits. The patient will become more independent and engaged in their healthcare. It has been observed that the healthcare is highly susceptible to data breaches. This is because healthcare systems contain personal data, which has high value. Big data analytics come with strong protection features, which can help in the prevention of security threats and data breaches.